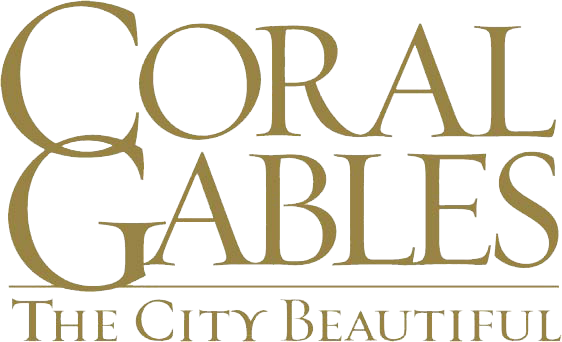 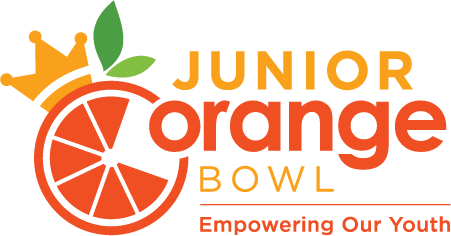 Over the past 67 years the Royal Court has proudly continued a tradition of crowning one Queen, two Princesses, and a “Little Sister” to represent the Junior Orange Bowl and reign as the Community Ambassadors for the Junior Orange Bowl. 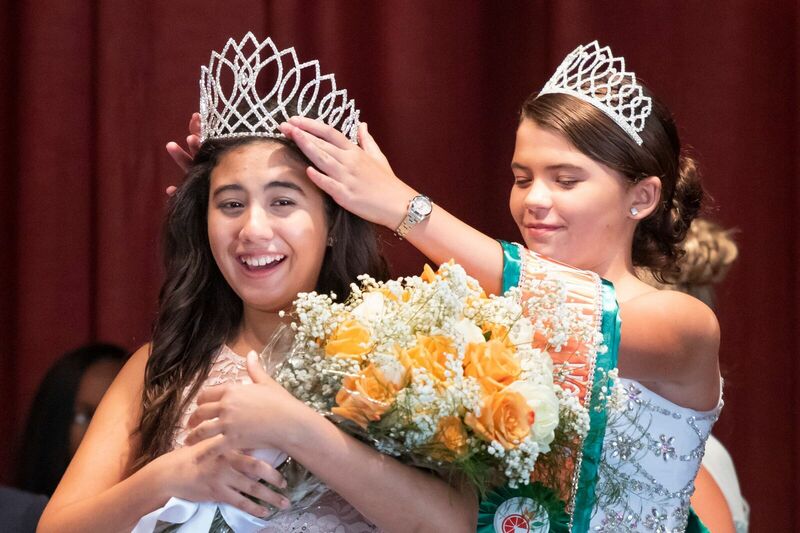 The Royal Court is a year-long program for girls ages 9-14 that is designed to engage, impact and empower them through exciting leadership opportunities. 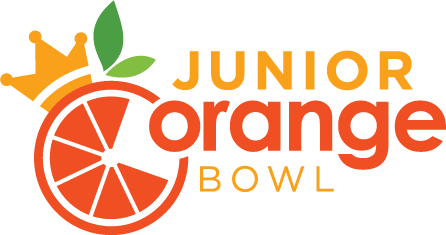 In addition, the tradition of representing the Junior Orange Bowl at all 2018-19 Festival Season Events will remain at the core of the program.